Oracle Nigeria latest job opportunities. See the requirements and how to apply for Oracle Jobs online in Nigeria. Overall responsibility for the regions sales, third party alliances, and customer satisfaction. Develops and implements a comprehensive strategy that maximizes Oracle’s opportunities across all products and product lines. May manage a Regional Manager or Branch Manager. Participates in strategic and tactical planning for the division. Builds working relationships with license, consulting and education field managers in the respective territory to develop joint account plans. Develops and execute a territory plan to maximize revenue. Generates and achieves monthly territory forecasts, and accurately predicts revenue on a monthly basis. Conducts weekly progress meetings with sales team. Assists in the development of short, medium, and long term plans to achieve strategic objectives. Regularly interacts across functional areas with senior management or executives to ensure unit objectives are met. Ability to influence thinking or gain acceptance of others in sensitive situations important. 5 or more years sales or sales management experience within technology industry. Ability to hire and train new sales representatives. Ability to resolve customer satisfaction issues. Effective written and verbal communication skills, ability to present to large and small audiences. Ability to negotiate price, other concessions and terms and conditions. Strong quantitative, analytical and conflict resolution abilities. As part of Oracle’s employment process candidates will be required to successfully complete a pre-employment screening process. Generates and achieves monthly territory forecasts, and accurately predicts revenue on a monthly basis. Manages escalation. Leads a specialized area which may have diverse functional elements. Frequently interacts with supervisors and/or functional peer group managers. Knowledge of Oracle policies, procedures, products and sales cycle. Ability to relate to customers and understand their needs. Understands business drivers and their relationship to Oracle products. Proven ability to develop prospect pipeline. Excellent account management skills, including skills to analyze, qualify, position, justify, and close. How to Apply for Oracle Jobs in Nigeria. How to apply for the post of Facilities Coordinator at Oracle. How to apply for the post of CX Applications Sales Representative at Oracle. How to apply for the post of Cloud Principal Systems Representative – West Africa at Oracle. 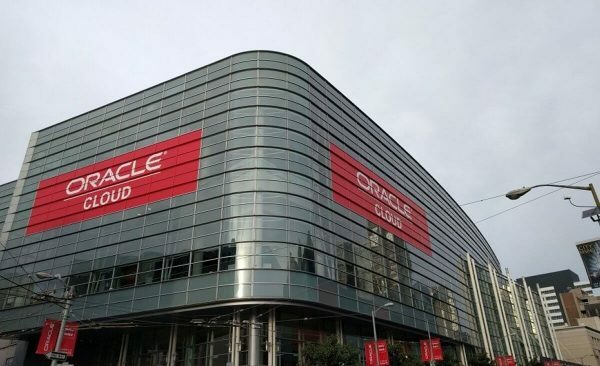 How to apply for the post of Sales Director- Cloud Platform at Oracle. How to apply for the post of Sales Manager – Cloud Platform at Oracle.